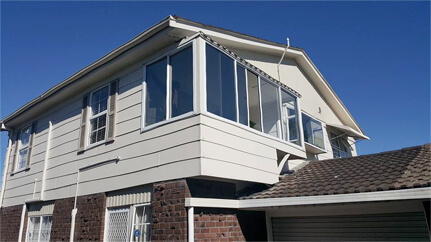 Double glazing is long-lasting but, as with most things in your home, it doesn’t last forever. 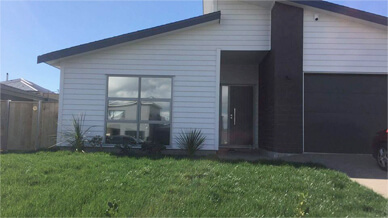 In addition, there are many reasons for double glazing to deteriorate faster than normal. 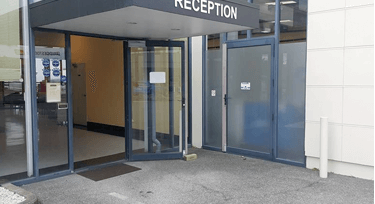 Our double-glazing services will not only give you a more energy efficient window solution, they will also enhance the appearance of your home with brand new window frames. 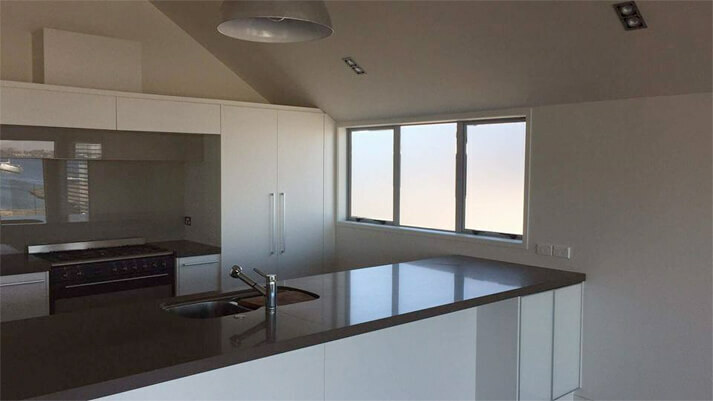 Installing glass balustrades in homes is one of our main areas of expertise at Allan Low Glazing. 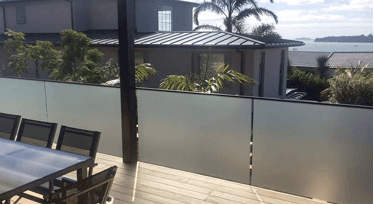 This includes glass balustrades for stairs as well as options for decks, balconies, and any other location you need. 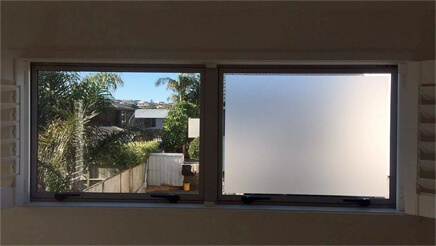 If you need windows or glass features in your home, Allan Low Glazing can help. There are also a number of glass options to choose from depending on your budget and the features you want. 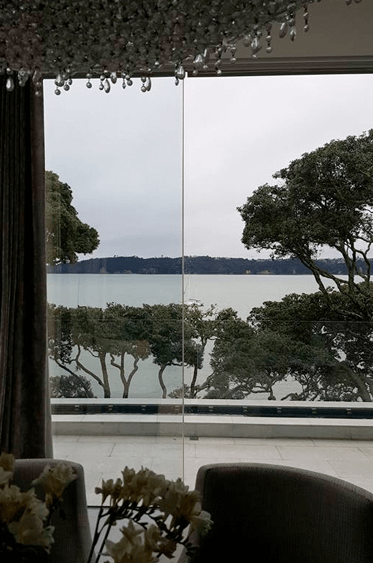 If you need glass in your home, Allan Low Glazing can help. 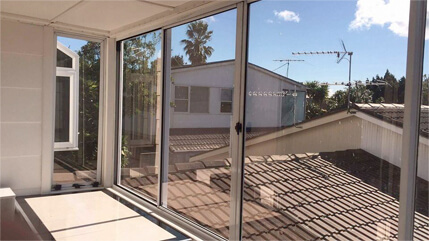 We specialise in double glazing installation as well as manufacturing and installing glass balustrades. 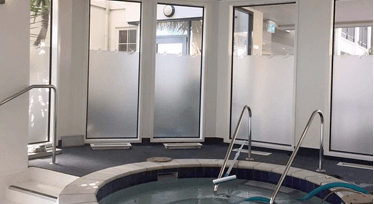 We also offer a range of specialist glass and glazing solutions from bespoke mirrors to toughened glass splashbacks to stunning frameless showers. When you use us, you will get workmanship that is second to none. In addition, you will get excellent customer service and a competitive price. Our bespoke mirror solutions offer so much more than you get when you purchase a mirror off-the-shelf in a shop. We make mirrors that are custom designed for your home, so you can get the design, size, and shape you want. Thank you ever so much for the excellent service you have provided. My lounge ranch sliders are now tinted and they look amazing. I now have more light and more privacy than before, so I couldn't have asked for better than that. It has also modernised the look of the room which is a bonus. proud to be associated with.